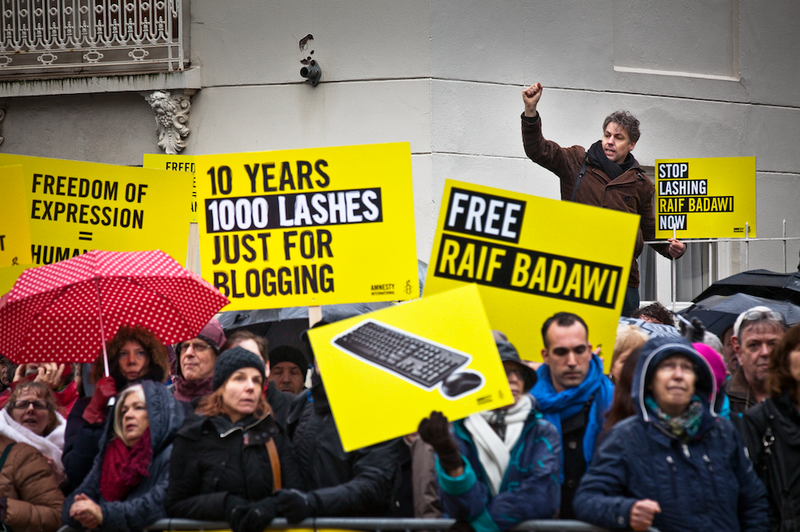 In May 2014, the Saudi Arabian government sentenced blogger Raif Badawi to 10 years in prison and 1,000 lashes, for the ‘crime’ of setting up an online forum to encourage social and public debate. 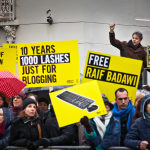 On Friday 9 January 2015, Raif received the first 50 painful lashes. He hasn’t been flogged since, and Amnesty supporters across the world have continued to fight for his release. 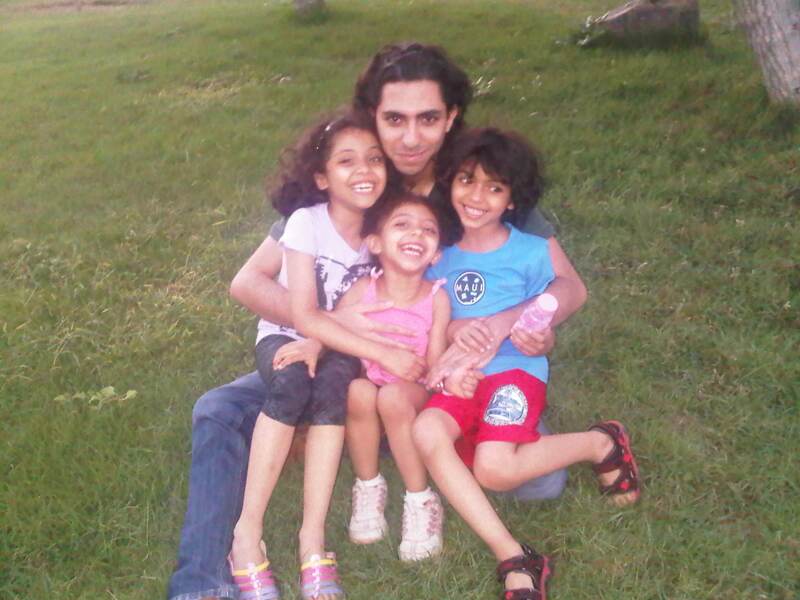 In July 2014, lawyer Waleed Abu al-Khair was jailed for 15 years under a cruel counter-terrorism law in Saudi Arabia. 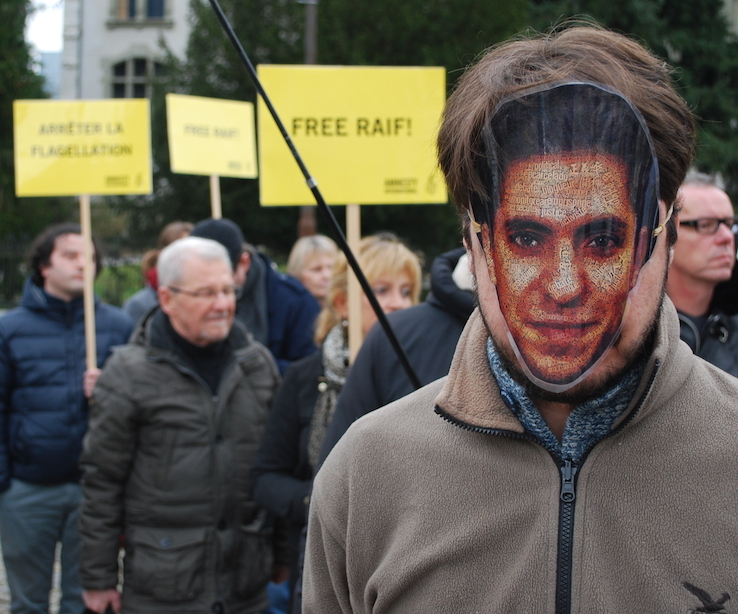 He has defended many peaceful activists, including Raif Badawi, and has challenged the widespread crackdown on human rights across the country. 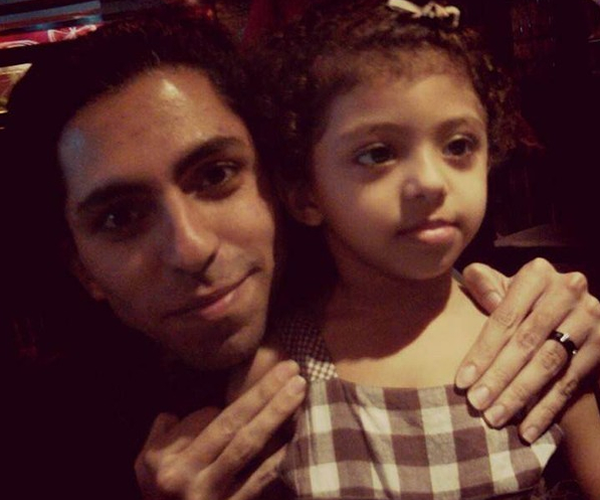 Waleed is a prisoner of conscience, not a terrorist. Please join the call for his immediate and unconditional release – sign the petition today. There are rising fears about the impending executions of three young Shi’a activists, Ali al-Nimr, Dawood al-Marhoon and Abdullah al-Zaher. They were all under 18 when they were arrested after taking part in anti-government rallies. All three have had grossly unfair trials and were sentenced to death based on ‘confessions’ they claim were extracted under torture. 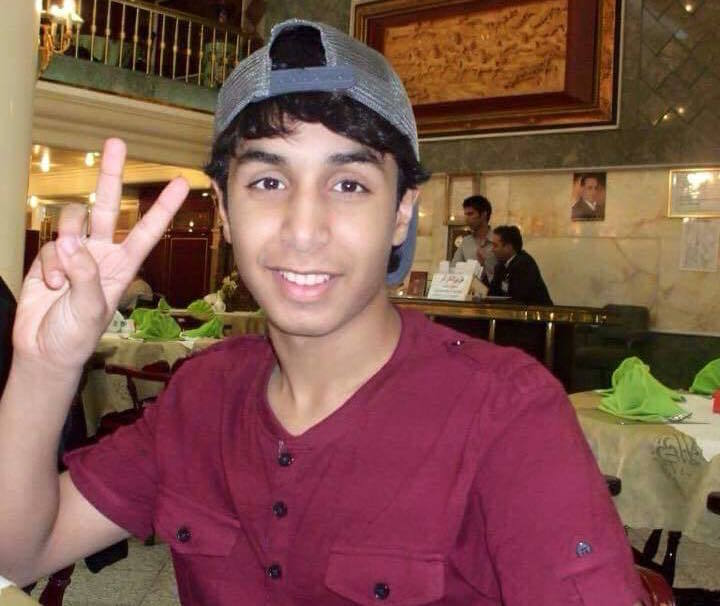 Ali al-Nimr is the nephew of Sheikh Nimr al-Nimr, the prominent Shi’a Muslim cleric who was executed alongside 46 other people on 2 January 2016. 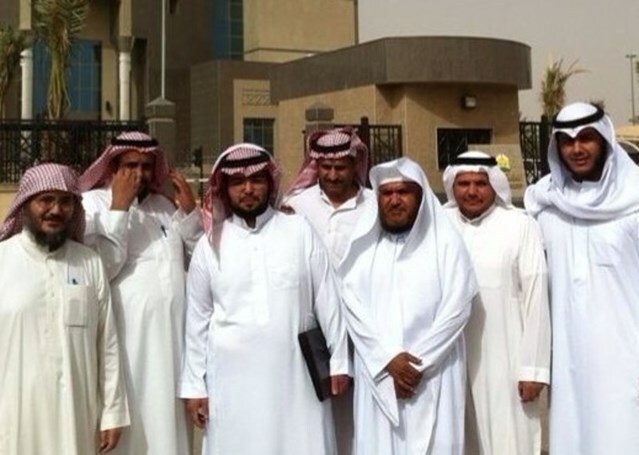 Human rights defenders Dr Abdulrahman al-Hamid (far left) and Dr Abdulkareem al-Khoder (third right) with other members and supporters of the Saudi Civil and Political Rights Association (ACPRA). Saudi Arabia continues to ban independent human rights associations and jail founding members. 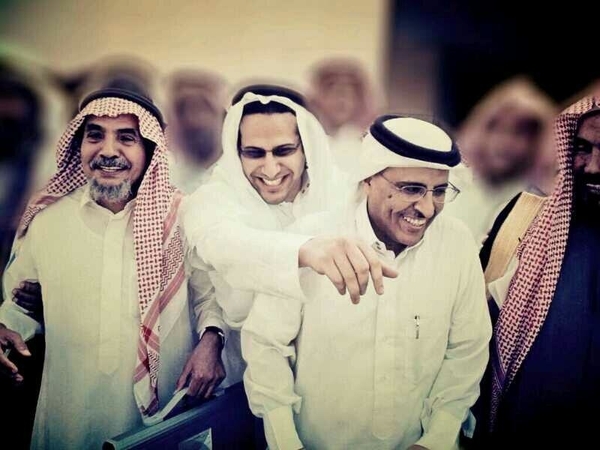 Human rights defenders Dr Abdulrahman al-Hamid and Dr Abdulkareem al-Khoder were recently sentenced to nine and 10 years in prison respectively after blatantly unfair trials at the Kingdom’s notorious counter-terror court. The pair were founding members of the now disbanded independent Saudi Civil and Political Rights Association (ACPRA). Eight other members of ACPRA are either already behind bars or still on trial for calling for political and human rights reform. Search online for the phone or fax details of the Saudi Arabia embassy in your country, and call them up to demand change. For example, you could say: “I am calling to enquire about the case of Ali al-Nimr, the juvenile offender sentenced to death. I am very concerned about the fact that he is being held in solitary confinement and might be executed at any time.” We know this can be a particularly effective (and annoying) form of campaigning. 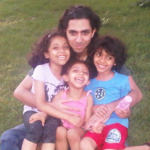 This entry was posted in Censorship and Free Speech, Middle East and North Africa, Prisoners and People at Risk and tagged Free Raif, free speech, freedom of expression, prisoner of conscience, Raif, Raif Badawi, Saudi, saudi arabia by admin. Bookmark the permalink. reserves the right to remove any comments violating our guidelines. Click and play free online many card game click and play free online solitaire.